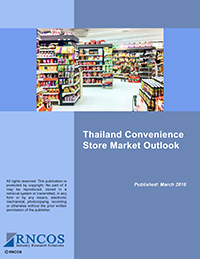 Convenience stores, as the name signifies, are retail stores conveniently located at gas stations, highways, or groceries and are generally open till late hours. 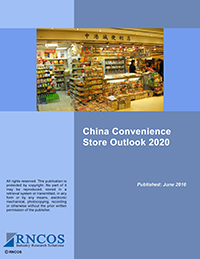 Our expert panel of research analysts with vast experience in retail industry intensely analyzes the convenience store industry and elaborately details on its various facets in our market research reports. 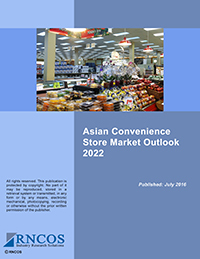 We provide comprehensive information on convenience store statistics and present an inclusive picture on the convenience store industry. 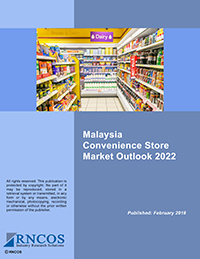 We give qualitative and analytical research on the convenience store industry by region and provide pragmatic solutions to clients to help them meet their business goals. Please fill-in the information below.